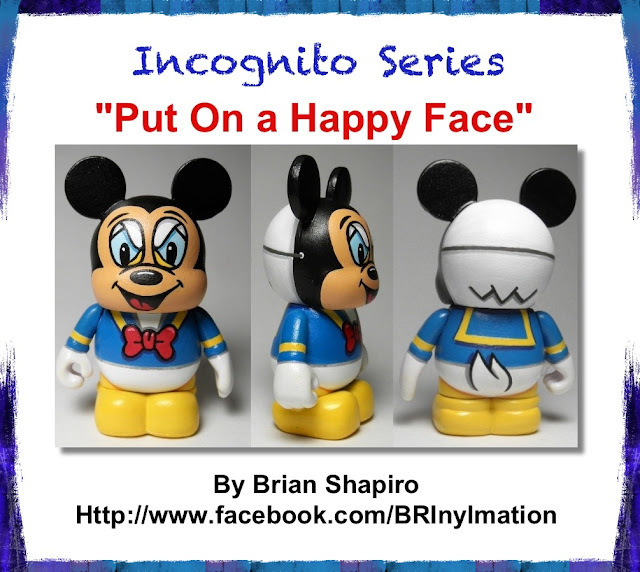 Brian Shapiro has begun a new series he titles “Incognito.” The first in the series is called “Put on a Happy Face” and features Donald with a Mickey mask on. 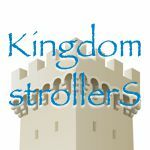 This is a brilliant and very well executed idea. It is very smart because Brian found a way to make a Donald custom and not have to try to paint that annoying beak! (I know from experience that duck beaks are a little tricky) The other exciting thing about this custom, is it is up for auction at the Vinylmation Bid Wars Facebook page and all proceeds will go to the Kickstarter for the Urban Vinyl film that is trying to get made. Spotlight On: NRB Relic’s E.T.